We have some in-car footage from our final track event of 2018 – Road America with MVP track days. 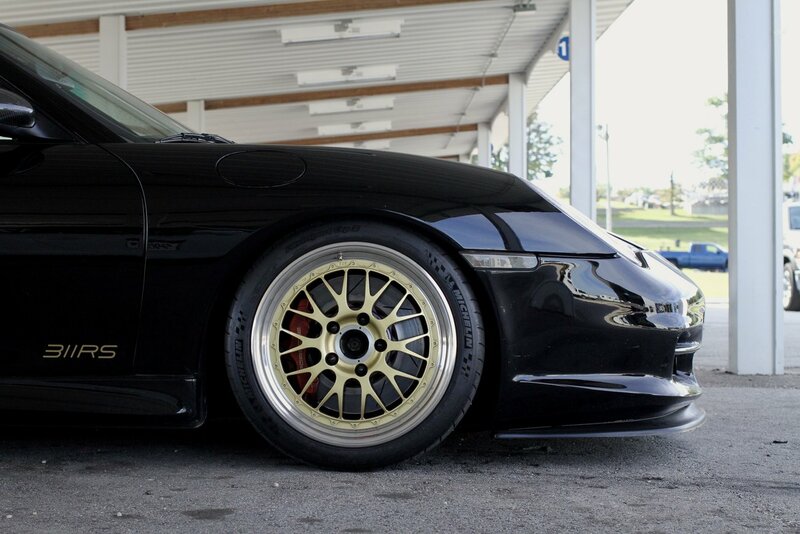 Ryan drove Luis’ 996 GT3 for a session with him onboard. The car loves Road America. It is such a blast to drive. We’ve been preparing the car for Luis since he bought it in 2015. It’s progressed quite nicely with Luis focused on improving it’s performance for road and track use. 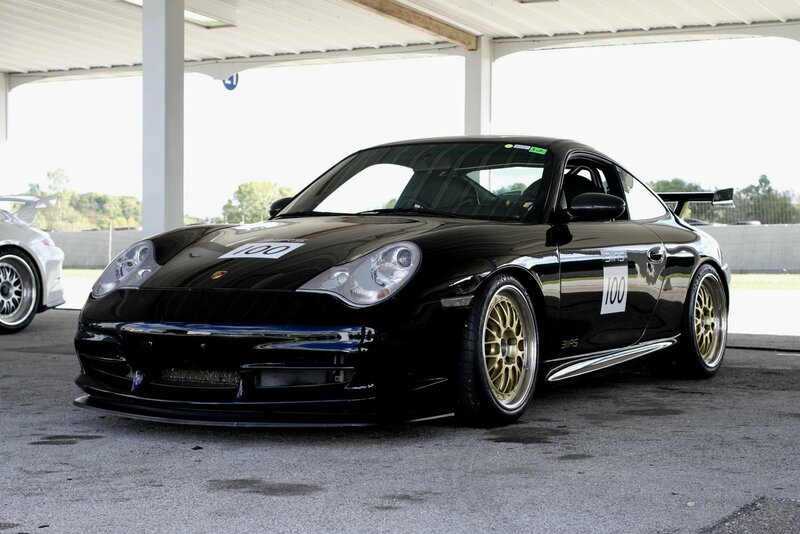 His GT3 is setup with components we’ve developed specifically for the 996 GT3 platform. Thing is a beast. 5) Interior – Euro GT3 seats, Techquipment bar, removed airbags, sun visors, glove box, front console, & head unit. Photos & video courtesy of Ryan Gates/311RS, LLC.